Liam Cosgrave, then Taoiseach (Irish Prime Minister), made a statement in the Dáil in which he said that the position of Northern Ireland within the United Kingdom could not be changed except with the consent of a majority of the people of Northern Ireland. Two people died as a result of a Ulster Volunteer Force (UVF) gun and bomb attack on Conway’s Bar, Greencastle, Belfast. One of those killed was a Catholic civilian, and the other was a member of the UVF who died when the bomb he was planting in the pub exploded prematurely. A Catholic civilian died three weeks after been shot by Loyalists in Belfast. It was announced that additional British Army soldiers would be sent to Northern Ireland to support the Royal Ulster Constabulary (RUC). The move was the result of Unionist protests against the Anglo-Irish Agreement (AIA). In the High Court in Glasgow, Scotland, two men were sentenced to eight years’ imprisonment for attempting to acquire arms for the Ulster Volunteer Force (UVF). 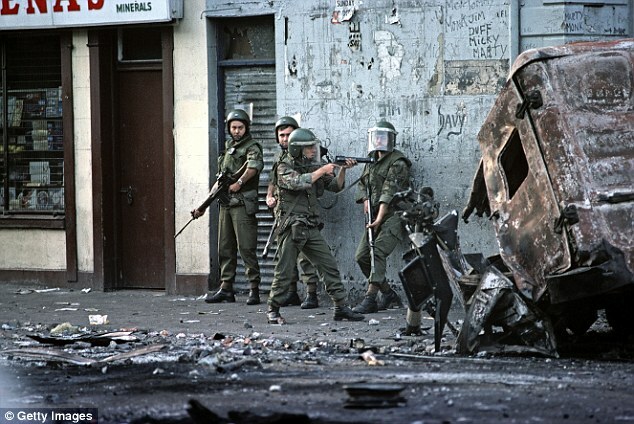 An opinion poll carried out for The Guardian (a British newspaper) by International Communications and Marketing showed that 43 per cent of people were in support of the withdrawal of the British Army from Northern Ireland. Of those questioned, 43 per cent were in favour of the reunification of Ireland, while 30 per cent wanted Northern Ireland to remain part of the United Kingdom (UK). Heathrow Airport was closed for two hours following a third Irish Republican Army (IRA) mortar attack. None of the mortars exploded. The leadership of the IRA issued a statement which said that their “positive and flexible” attitude to the peace process was “abiding and enduring”. The Irish Republican Army (IRA) carried out a bomb attack in the Short Strand area of east Belfast and injured a British soldier and a Royal Ulster Constabulary (RUC) officer. Twenty Republicans were warned by the RUC that their names were on a list found in the possession of a man suspected of being a member of the Ulster Volunteer Force (UVF). The man was arrested during an attempted post office robbery in the Village area of Belfast. 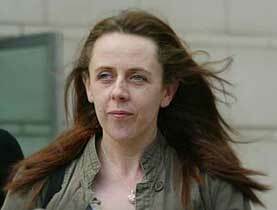 The British Home Office announced that Roisín McAliskey, then being held in prison awaiting a decision about extradition, would be allowed to keep her baby in the mother and baby unit of Holloway Prison. There was a series of events in the White House, Washington, USA, to mark the celebrations leading to St Patrick’s Day. The leaders of the three main political parties in Northern Ireland attended, however Ian Paisley, then leader of the Democratic Unionist Party (DUP), stayed away from the event because he did not wish to be photographed alongside Gerry Adams, then President of Sinn Féin (SF). Bertie Ahern, then Taoiseach (Irish Prime Minister), presented George Bush, then President of the USA, with a bowl of shamrock. Ahern dismissed comments earlier in the day by David Trimble, then leader of the Ulster Unionist Party (UUP). 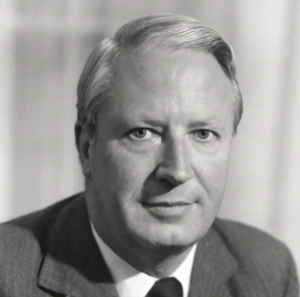 At a morning debate Trimble had renewed his criticism of the Republic of Ireland. He described the recent abortion referendum as “a sectarian exercise” and a “sectarian vote”. In Northern Ireland the prospect of an agricultural show being held on a Sunday was averted. 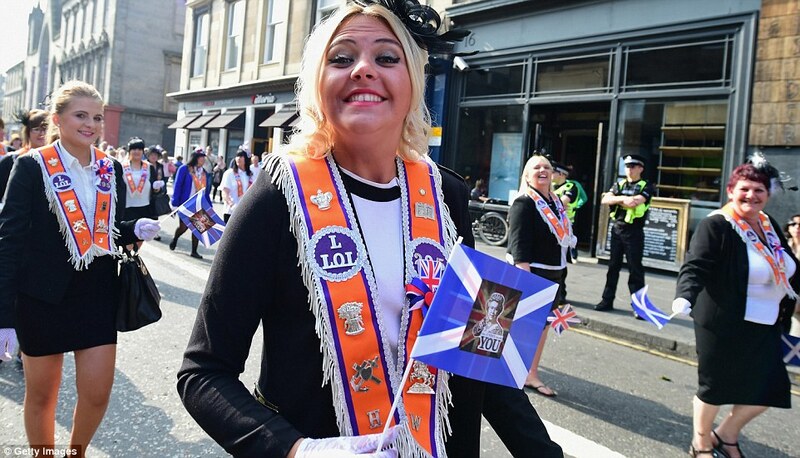 The Orange Order had threatened “to take every action necessary, regardless of the consequences”, to prevent the 102 year old Ballymena Show being extended into the Sabbath for the first time. In the face of such opposition the County Antrim Agricultural Association withdrew the proposal. Ken Good (49), the Church of Ireland Archdeacon of Dromore, was appointed as Bishop of Derry and Raphoe. He succeeded James Mehaffey, who retired in January. Shot at his home, Ravenhill Avenue, Belfast. Killed by booby trap bomb while on British Army (BA) foot patrol, Coolderry, near Crossmaglen, County Armagh. Shot, during gun and bomb attack on Conways Bar, Greencastle, Belfast. Died three weeks after being shot in Parke’s grocery shop, North Queen Street, New Lodge, Belfast. Youth worker. Shot at youth club, Alliance Avenue, Ardoyne, Belfast. Shot by sniper while on Royal Ulster Constabulary (RUC) mobile patrol, Ballagh Cross Roads, Donagh, near Lisnaskea, County Fermanagh. Off duty. Died seven days after being injured by booby trap bomb attached to his car, which exploded while leaving car park, West Street, Portadown, County Armagh. Shot at his farm, Lowery, near Pettigoe, County Fermanagh. Shot while driving lorry, Killowen, near Rostrevor, County Down. Off duty Ulster Defence Regiment (UDR) member intended target.